Danielle VanHelsing has filed with the Federal Election Commission in a bid to unseat Republican Sen. Susan Collins in 2020. 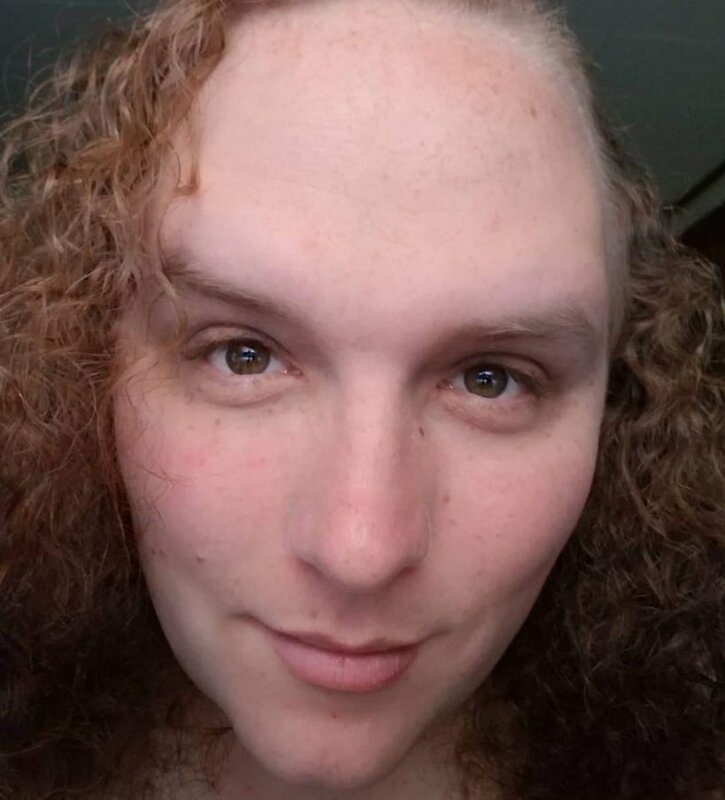 SANGERVILLE — Independent Danielle VanHelsing said on Thursday that she is running for U.S. Senate in 2020 in a bid to unseat Republican incumbent Susan Collins and become the first transgender member of Congress. VanHelsing, 36, said Collins is “a terrible senator” who doesn’t put the needs of Mainers first. She said stepping up to run for public office is “basically putting a target on myself,” but she’s doing it because it’s necessary to press for change. VanHelsing is the second opponent to jump into the race by filing as a candidate with the Federal Election Commission. Dr. Cathleen London, a Democrat, filed in July but said last weekend that her campaign is on hold. “I have decided not to move forward with the campaign at this time,” London said, but she left the door open to change her mind. Other Democrats are eyeing a possible run and the $3.8 million crowdsourced fund available to the candidate ultimately chosen by Maine Democrats. Collins, who has served since 1997, recently said she intends to run for re-election but won’t make a final decision until late in the year. She is, however, gearing up for a campaign and beginning to raise money for what will likely be a costly battle. VanHelsing is unlikely to make a dent in such a high-profile race with Republican control of the Senate potentially at stake. But with ranked-choice voting, she said, she can make a difference. This isn’t the first time VanHelsing has flirted with the idea of seeking high office. She briefly entered the 2nd Congressional District race a year ago against Rep. Bruce Poliquin, but dropped out before most people were paying any attention. Transgender candidates have managed to win state legislative races in a few states as well as earning spots on local councils and school boards, but none has served in either the U.S. House or U.S. Senate. Trans candidates have run for Congress a few times, including Democrat Alexandra Chandler, who lost a primary showdown in Massachusetts last year. Democrat Christine Hallquist, a 62-year-old transgender woman, lost her race for governor of Vermont in November to Republican Phil Scott. Having a trans member of Congress would give hope and courage for many scared people in the trans community, VanHelsing said. “That would be a big step,” she said. VanHelsing, who calls herself “very progressive,” said she couldn’t watch from the sidelines after President Trump stirred up so much hatred against trans people. She said she was especially upset by Trump’s decision to prohibit trans Americans from serving in the military and the U.S. Supreme Court’s ruling that blocked injunctions to halt the order until judges have had a chance to review it thoroughly. That Justice Brett Kavanaugh cast one of the majority votes in the 5-4 decision was just another reason to take on Collins, VanHelsing said, given that Maine’s senior senator “cast the deciding vote to put him in that seat” after a vicious confirmation fight in the fall. Having trans candidates and office-holders, she said, will make a difference in educating the public and putting to rest their fears. “It’s along the lines of all the other civil rights movements,” VanHelsing said. VanHelsing works in a Bangor call center. She is engaged and has a 12-year-old daughter. She said she opted to run as an independent because she sees both major parties as “extremely conservative” and uninterested in welcoming minorities into their ranks. Though issues related to the trans community are at the top of her agenda, VanHelsing is also deeply concerned about climate change. “I hate the way it’s being approached,” she said, with government failing to take the problem seriously enough.